The Columbia Valley Rockies will be heading to the playoffs for the first time in five years. 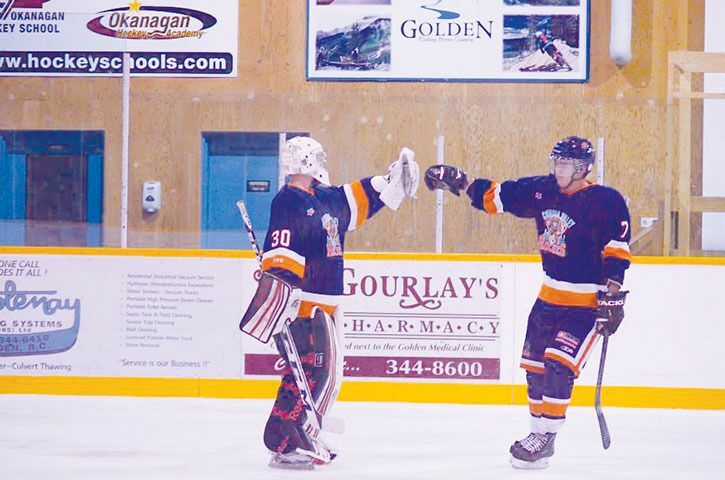 The Columbia Valley Rockies are shaping up to be a tough team for the 2013-2014 season. Aside from their recent hot streak, the Columbia Valley Rockies are finding success down many other avenues. Columbia Valley Rockies forward Nick Hoobonoff commits to the Nipawin Hawks of the SJHL.